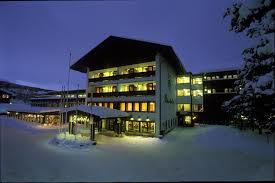 Thank you very much to all who attended and contributed to this year’s SSRCTS meeting in Geilo. Once again, the meeting kept its high standards with the invited lectures, the free papers and the fruitful thorough scientific discussions in a relaxed and comfortable atmosphere. The first price winners of the three sessions were judged on a number of criteria, as you can see on the award page, and all the winners showed great excellence in science. 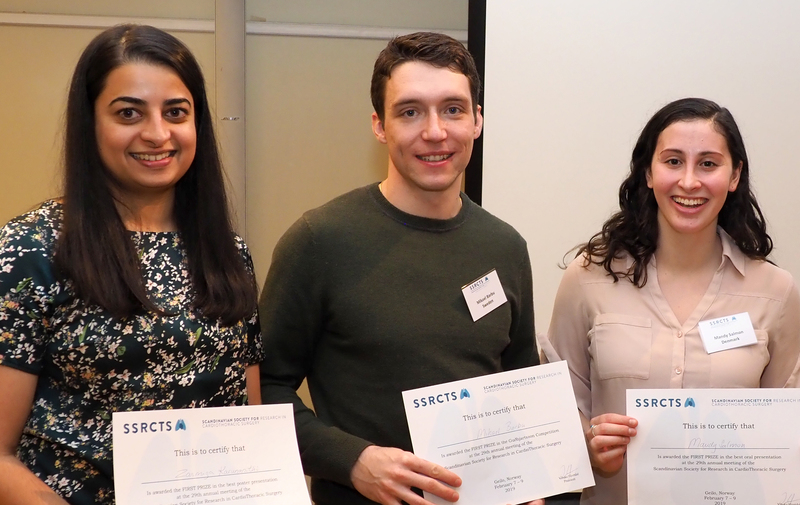 The winners were (from left) Zarmiga Karunanithi, MD, who recieved the first prize for the best poster presentation, Mikael Barbu, MD, who won the Guðbjartsson competition for his presentation and Mandy Salmon who was awarded the prize for the best oral presentation. 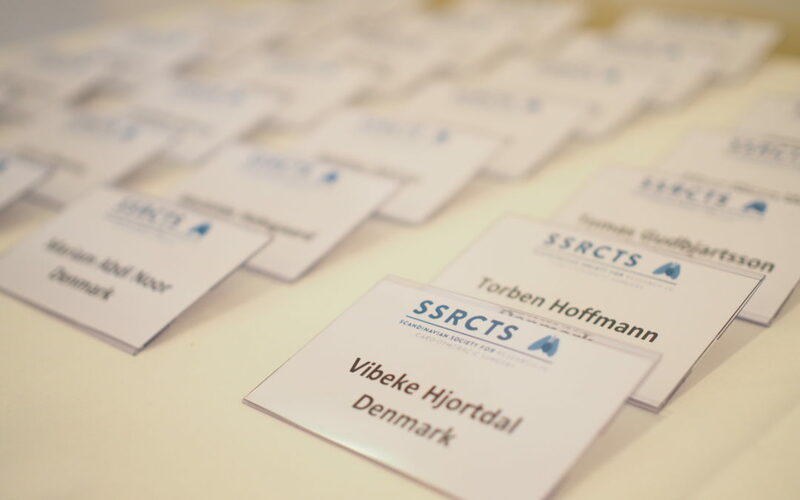 We are looking forward to see you at the 30th Annual Meeting in SSRCTS next year.